Ireland-based aircraft leasing and asset management company Airborne Capital has partnered with LetterOne Treasury Services (L1 Treasury) to form a $250m joint venture to buy commercial aircraft. 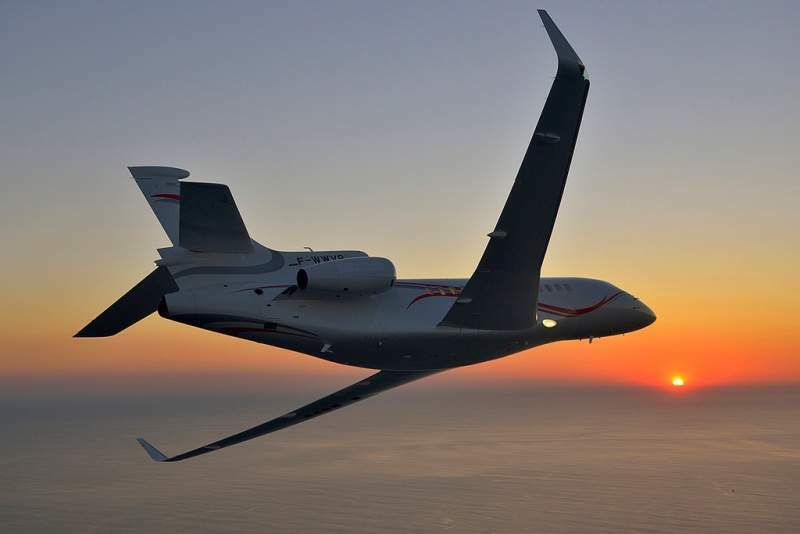 AltitudeOne Aviation is expected to be befitted from the future growth of the commercial aviation industry, which is forecasted to double the size of its fleet over the next two decades due to growing passenger demand. Airborne Capital CEO Ramki Sundaram said: “The team at Airborne Capital has rich experience in setting up and managing innovative investment and fund platforms for investors. Established in November last year, Airborne Capital has backing from Ireland’s financial services company FEXCO Group and Natixis Investment Managers. 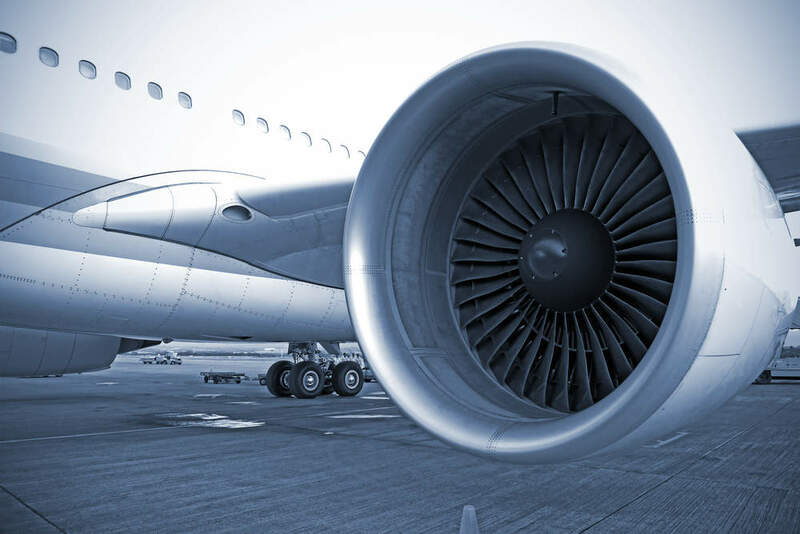 Airborne Capital aims to expand its business to have aircraft asset under management of more than $5bn within the first five years of operation. Based in Luxembourg, L1 Treasury is primarily involved in the management of liquidity and financial investments of LetterOne Group.